No matter if you need to transport data, access voice or cloud technology, we can get you there quickly and securely. Convergence Group recognises that connectivity is as much an essential service as power or water. 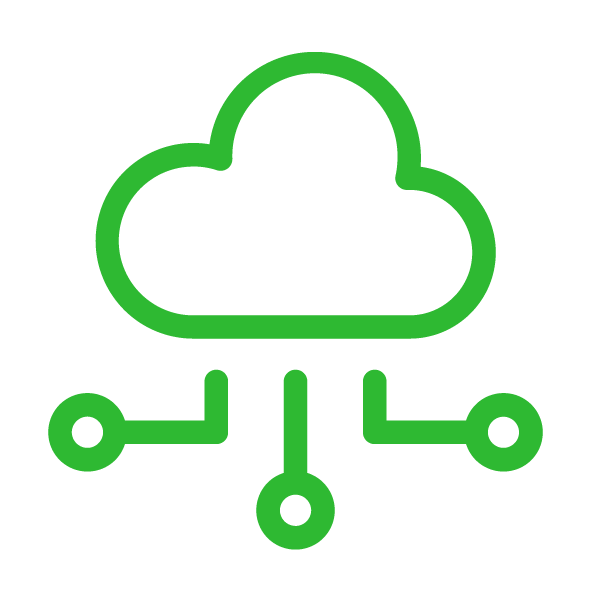 We offer a fully resilient, virtual private network allowing you to connect multiple sites and data centres. Whether you need to transport voice, data or access cloud technology we can get you there quickly and securely. As well using our own core network Convergence Group aggregates the connectivity services of the top tier 1 carriers. Strongly established over the past 14 years these relationships mean we can offer greater network capacity. Our infrastructure is accredited to the highest industry standards including accreditations from HSCN (Health & Social Care Network) and PSN (Public Sector Network). This makes our solutions and services fit for the transportation of government and public sector data. And it doesn’t matter if you're connecting one site or one thousand sites you get the same secure network and quality of service. By first understanding your situation, drivers and future plans, we’ll devise a WAN solution that is perfectly suited to your short and longer-term needs. We then manage the whole service for you - pro-actively monitoring the network every day to make sure it’s always operating at optimum performance and delivering maximum value for money. Our fully managed WAN solutions are supported by our 24/7 x 365 service desk and highly skilled workforce of field engineers operating across the country. Up to 4 virtual service networks including voice, data, internet and cloud. Choice of access speeds from 10Mbps to 10Gbps. Virtual Firewall with a choice of additional resiliency options. Already operating with LAN services? Find out how we can grow your LAN into WAN hassle free. Including voice, data, internet and cloud. Speak to your Account Manager today!